Type: BOOKS. Detail: . Product Code: 1857443667. 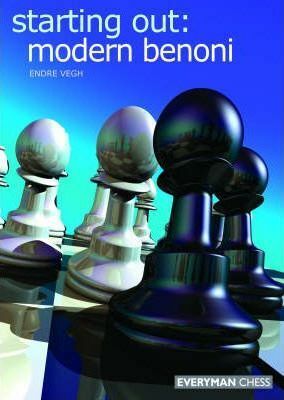 In this userfriendly book, International Master Endre Vegh goes back to basics, studying the fundamental principles of the Modern Benoni and its many variations. Throughout the book there are an abundance of notes, tips, warnings, and exercises to help. Play 1d4 d5 2 c4 e6!. A, Kornev. $39.95.